Crime prevention is everybody's business and whether you have an event planned in October, November or next spring, you are invited to join with others nationally to Celebrate Your Safe Community. 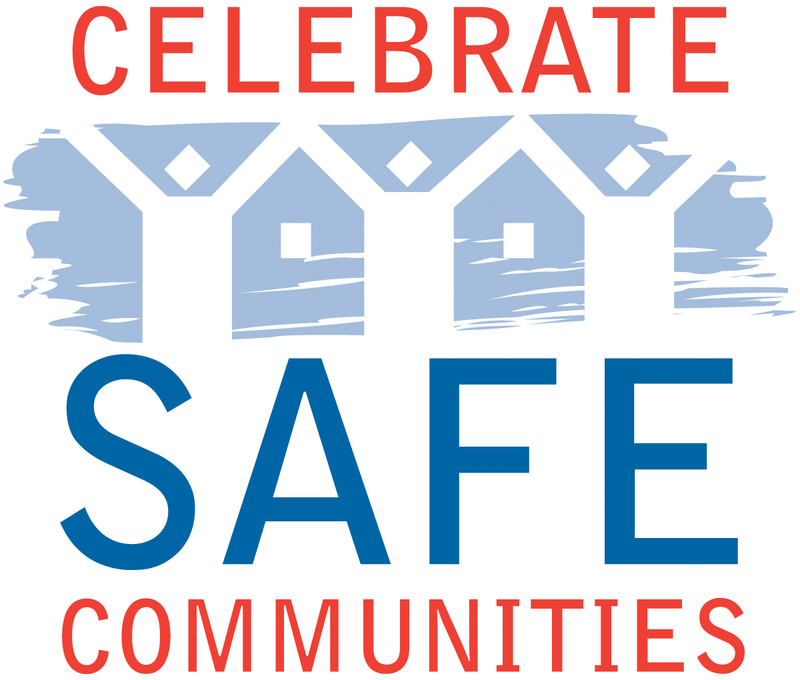 Since its 2008 launch by agency partners—the National Crime Prevention Council, the National Sheriff's Association (NSA), and the Bureau of Justice Assistance (BJA)--the Celebrate Safe Communities Initiative has reached over 250 sites in 36 states. Celebrate Safe Communities is a national initiative to provide free resources and support for local crime prevention efforts, a time to spotlight local initiatives, and a time to motivate, inspire, and join others locally and nationally to create year-round support for prevention activities that help keep communities safe from crime. Celebrate Safe Communities is FREE! Whether you are cleaning up a park, planning a youth violence prevention march, sharing tips on internet safety, bullying or sexting, or have not yet planned an event, Celebrate Safe Communities is for you. Go to www.celebratesafecommunities.org to get ideas or to register your event. 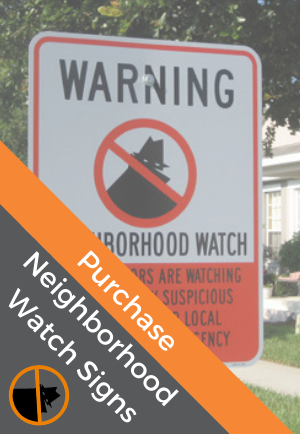 When you register your event, you will receive items, such as radio PSA's to promote your event, a neighborhood watch manual, reproducible brochures, as well as some specialty items for children and adults to hand-out at your event, while supplies last. New this year, Celebrate Safe Communities has a chat forum where you can share your ideas or ask questions from staff or other registered sites, and a catalog where you can localize and order your own CSC specialty items. Safe communities are no accident. The time to act is now. Join the founding partners of Celebrate Safe Communities to help Americans of all ages know that crime prevention is everyone's business every day of the year. Who are your helpers, volunteers and coworkers? Will you need a podium for speakers, microphones for them and/or the audience to ask questions? How many chairs for the speakers and audience and how arranged? Have you provided tables for handouts? Can you provide access for the handicapped? Will there be media coverage? What supplies will be needed to set up before and clean up after your event? Will you allow video or audio recording during the event? Will you need visual aids, posters on easels, sandwich boards, banners or balloons to attract and direct your audience when they arrive? Will there be a sign-in sheet or guestbook to help be in touch after the event? For more information, contact Marsha Hott at mhott@ncpc.org or Robbi Woodsen at RWOODSON@sheriffs.org.